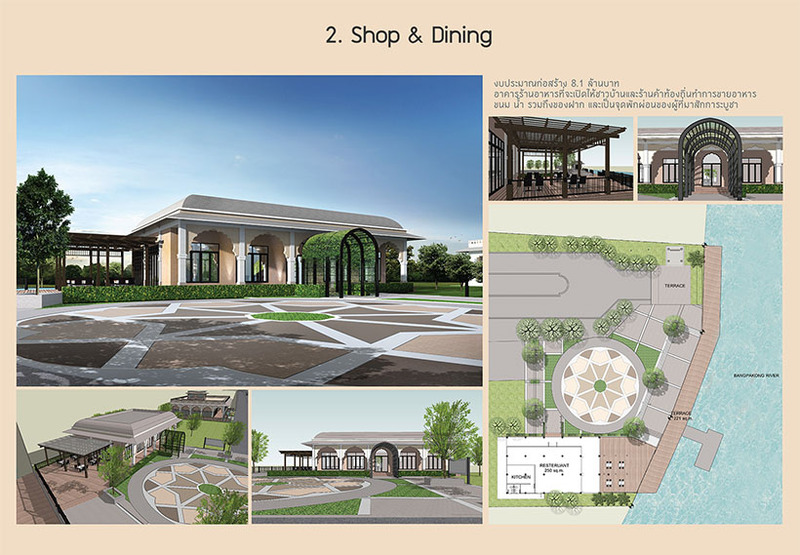 the park and to enhance it to reach the international standard just like many other holy destinations around the world. 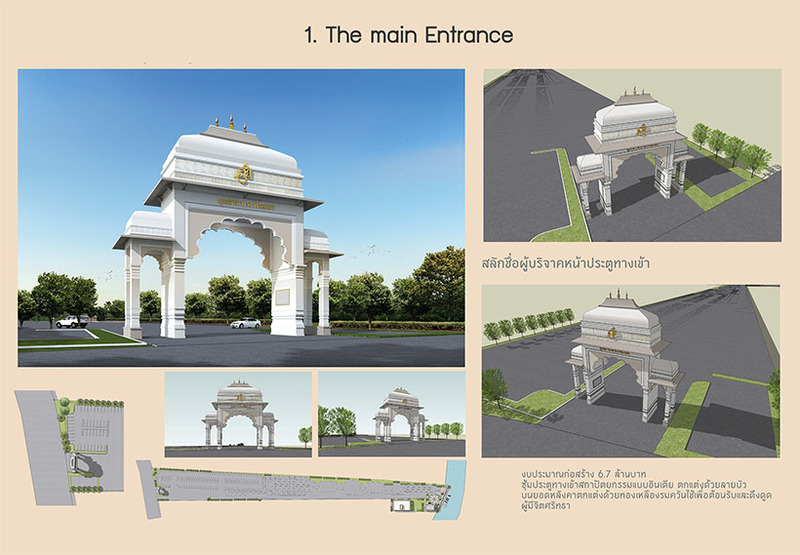 Chachoengsao, by renting the Ganesh or donating and funding at The Thongprathan Foundation. 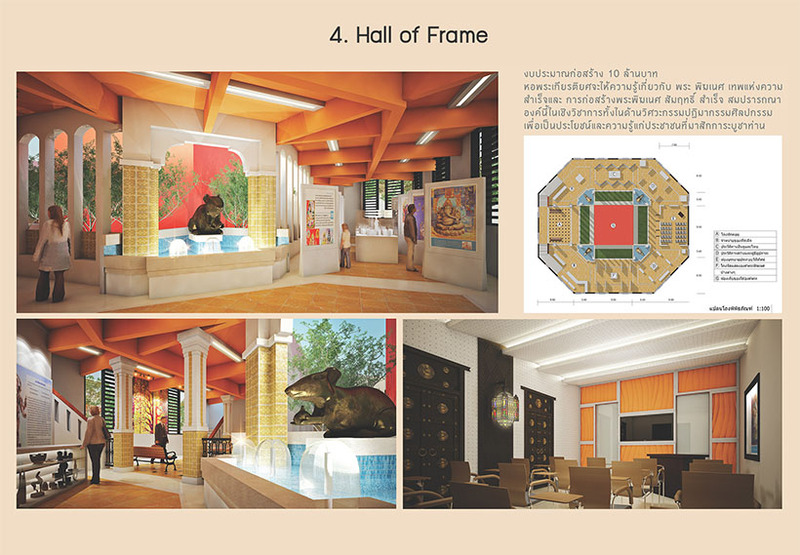 The Thongprathan Foundation, by Pol.Gen. 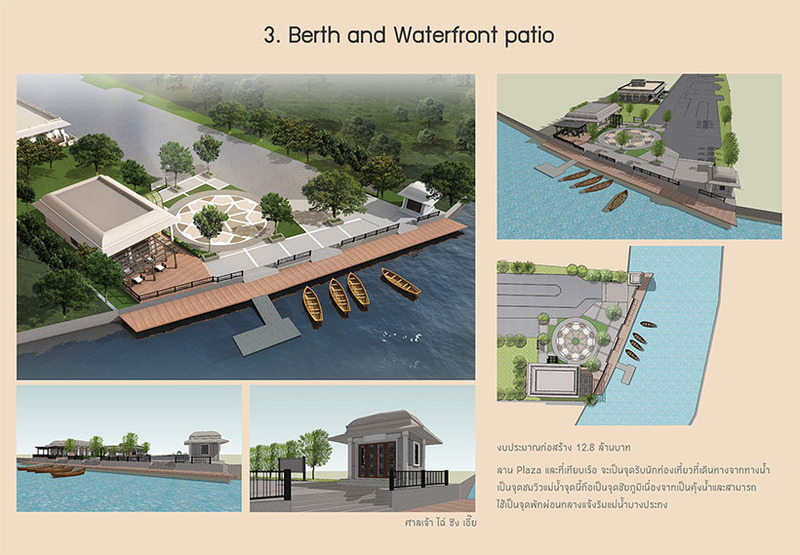 Somchai Vanichsenee and Board committee For the Study of Chachoengsao citizens.